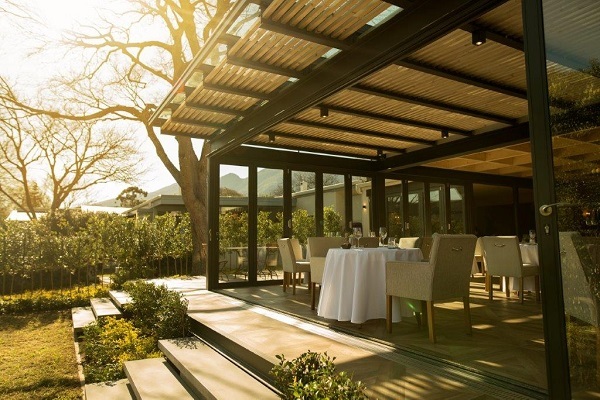 Talented, young Cape Town chef, John Norris-Rogers, is the Head Chef at one of La Colombe’s latest restaurant ventures which opened August 2017 in Franschhoek – La Petite Colombe. A 90’s child, born in Pretoria, and having lived in Mpumalanga and KwaZulu-Natal, John Norris-Rogers decided to make Cape Town his home after he completed school and chose to study at the International Hotel School. 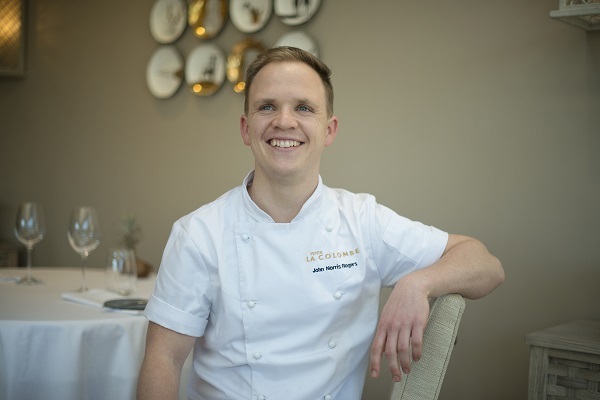 It wasn’t long before he realized that he wanted to focus more on a specific style of cooking, so he applied to study at the Silwood School of Cookery, graduating after completing a coveted year-long internship at the award-winning La Colombe, under the mentorship of chefs Scot Kirton and James Gaag. John continued to hone his skills at La Colombe after completing his studies, and then left to explore the food world at Source Food Concepts. He also had a stint as a private chef at a ski resort in the French Alps, before returning to La Colombe as Sous Chef alongside current Executive Chef, James Gaag, in May 2016.